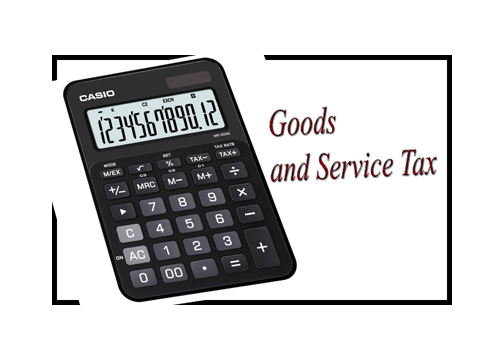 Goods and Service Tax (GST) is a destination based tax on consumption of goods and services. It is proposed to be levied at all stages right from manufacture up to final consumption with credit of taxes paid at previous stages available as setoff. In a nutshell, the only value addition will be taxed and burden of tax is to be borne by the final consumer. GST will be implemented in India from 1st July 2017. Goods and Services Tax (GST) laws and rules will be finalized by the end of March and GST rates may be finalized by month of May or June.